This ale pairs well with most meats and is great served with hamburgers or sausages. It is a good match with smoked fish and can even stand up to wild game dishes. 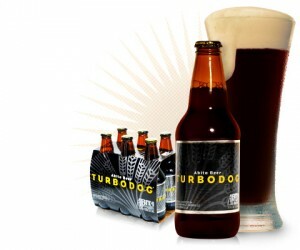 Turbodog is also great for marinating and braising meats and cooking such things as cabbage and greens. Colby, Gloucester, Cheddar and Blue cheeses go nicely with Turbodog. It’s perfect with spicy Louisiana jambalaya or Spanish paella. Some even like it paired with chocolate! The Guide: Live Corn Free is powered by The Thesis Theme for WordPress.